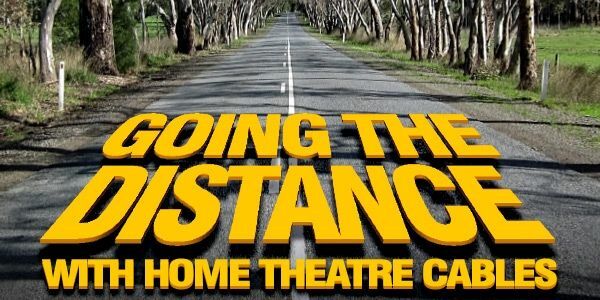 I am very happy with the product and the service provided. The delivery was quite quick (unusual these days!!) from the time that I ordered and the complimentary items were appreciated. I have already passed on your details to my other colleagues. Perfection is only a mouse click away! 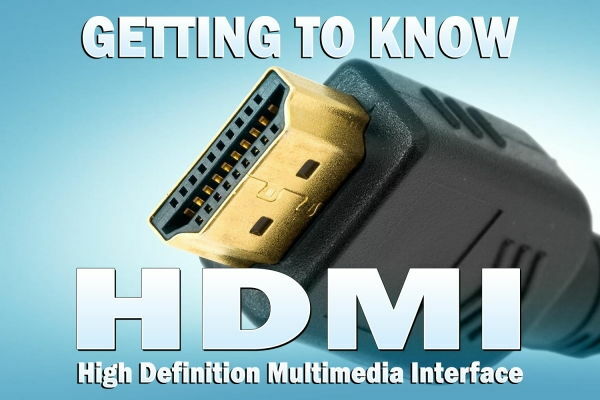 With a DVI-D Female to HDMI Male Adaptor, you can convert your digital DVI-D Dual Link Female cables or inputs/outputs to a Male HDMI connection over gold plated terminals in a minimum space! 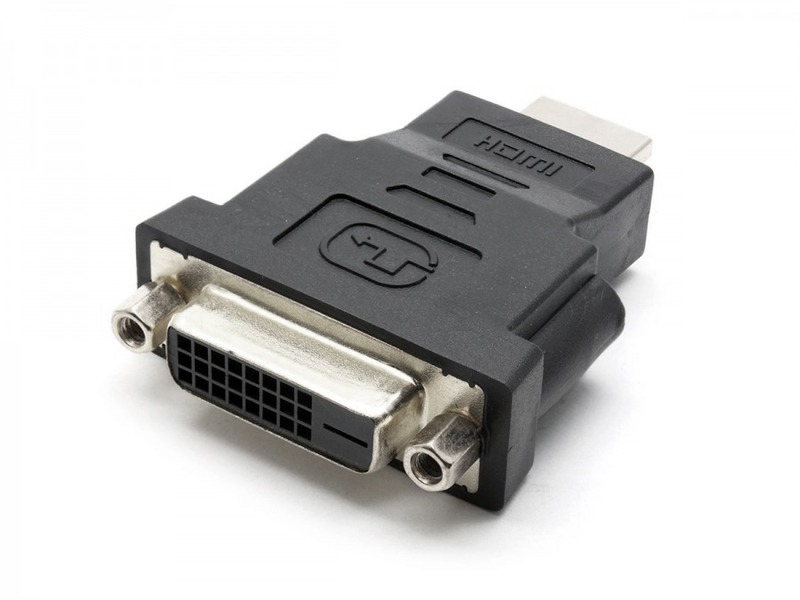 From a 24+1 DVI-D to a 19 Pin HDMI, this converter is ideal if you have an existing DVI-D cable and wish to connect to a HMDI device. 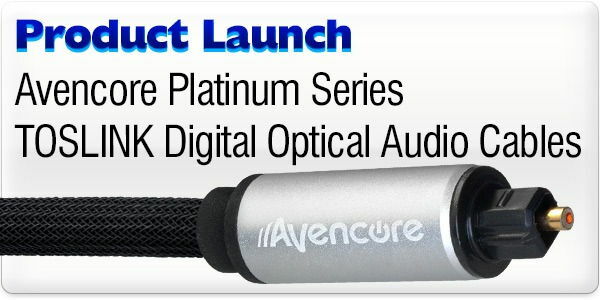 It supports all digital video signals (no audio) and is designed specifically for DVI-D plugs only. As always, check your existing cables and devices to ensure you're matching male plugs with female sockets across the mating connections! Cables arrived in record time, thank you. We are happy with the cables as they connect computers to printers without having to stretch things or move furniture. Would highly recommend your service and price.